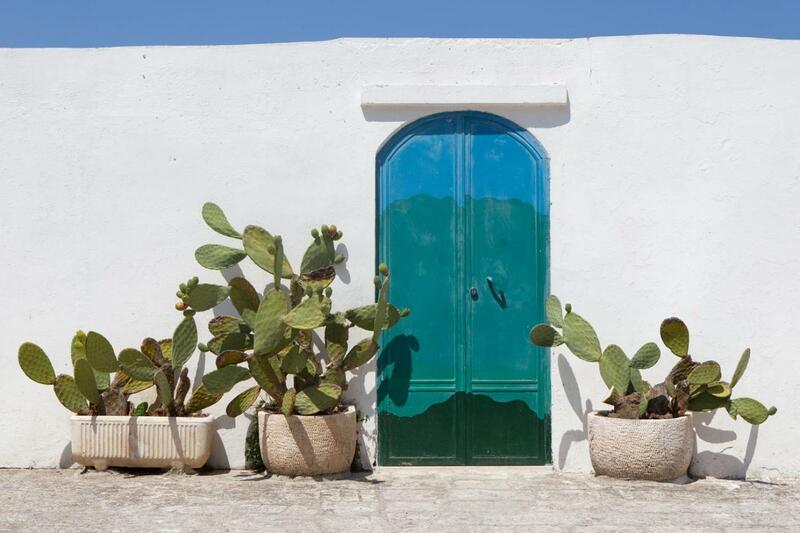 Let yourself be inspired by PUGLIA, an authentic lively region with its vibrant life and traditions that gives it an all-over-the-moment charm to be discovered and lived. Breathtaking views, blue sea, characteristic smells, wild and uncontaminated nature. Cuisine plays an important role throughout Puglia, here you can find the genuine and delicious olive oil. 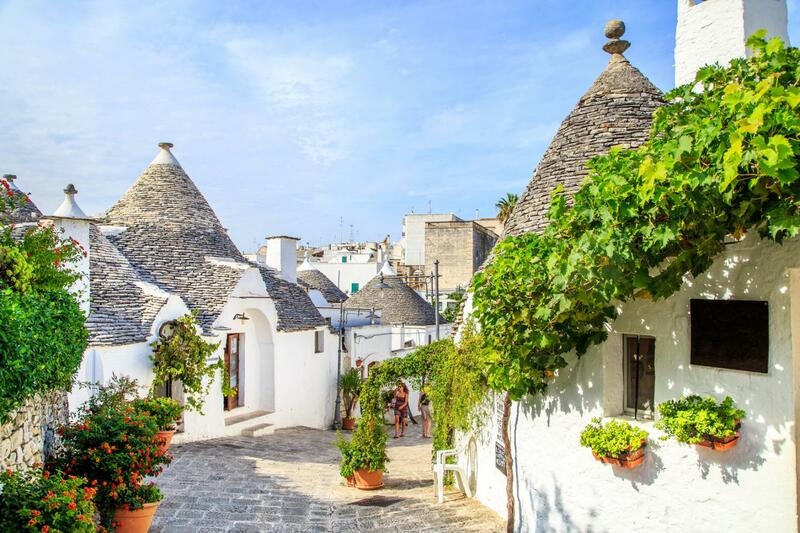 This escorted-tour brings you to visit charming villages and sleep inside a real trullo, the town of Alberobello and Matera belong to UNESCO heritage. These enchanting landscapes are waiting for you not to miss this chance! Small Group no more than 15 partecipants! 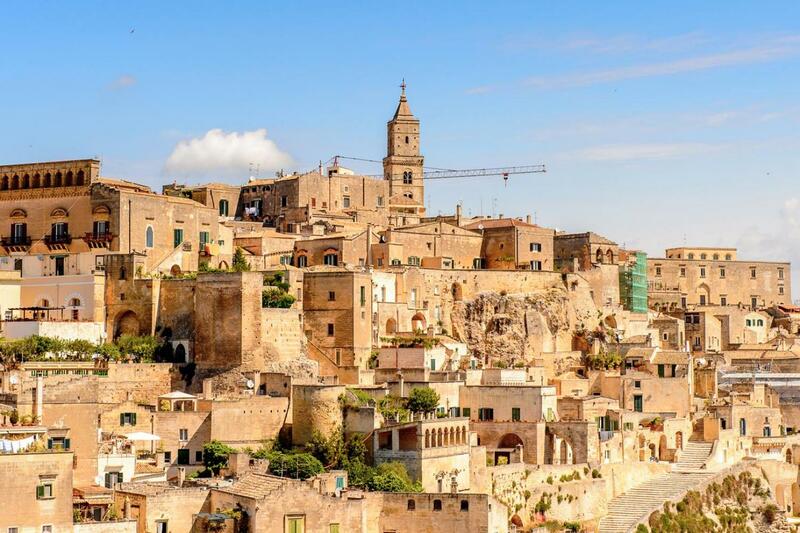 Locorotondo and Otranto: Certified “BORGHI”! 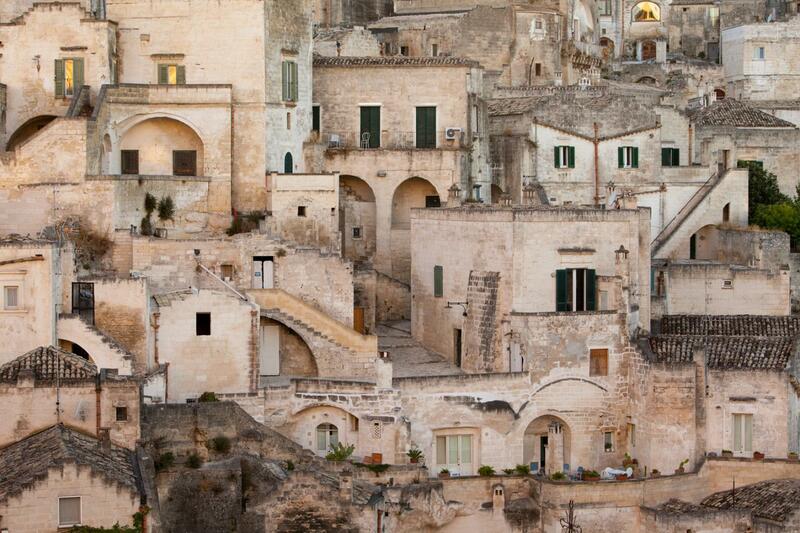 Visit the best of Puglia and the spectacular city of Matera with us! Dinner in a special location! 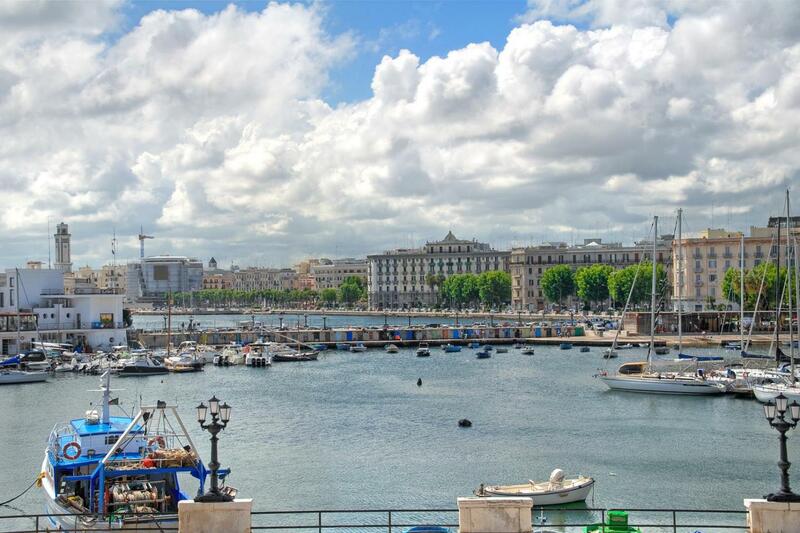 Arrival in Bari on your own (option with departure by highspeed train from Rome to Bari and transfer from Bari station to hotel is possible if selected). Meet our Tour Leader in your hotel in Bari, the main city of Puglia, and from here start our tour to discover this wonderful region. Walking tour in the afternoon to learn about the city's history and its most relevant monuments. Walk through the charming narrow alleys of the old city center, admire the Basilica of San Nicola where the remains of Saint Nicholas of Myra are preserved and the Norman-Swabian Castle, a 12th century fortress built by Roger the Norman and rebuilt by Frederick II of Swabia. Be amazed by the astonishing view that you can enjoy from the fortress (admission fee for the Castle at own expense). 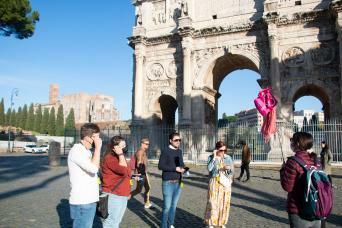 After the visit, reach Piazza Mercantile where you will see the ancient Column of Justice. Dinner and overnight. Enjoy your breakfast at the hotel before leaving Bari by coach to reach Trani. 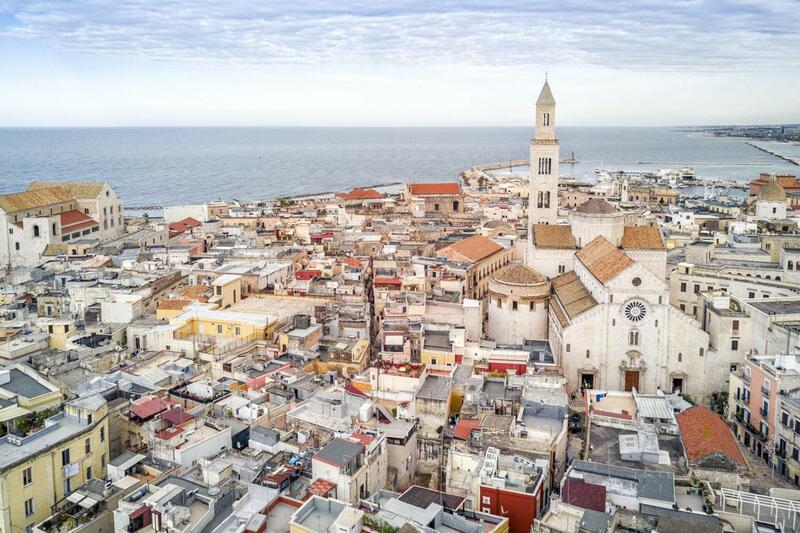 Known as the 'Pearl of Puglia', the medieval town of Trani is one of the most remarkable cities of Southern Italy. 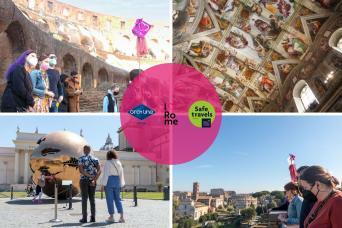 Discover its art and monuments, visit the Jewish quarter and the wonderful white stone Cathedral. In the afternoon, reach Castel Del Monte, one of Puglia’s most acclaimed landmarks. Visit this UNESCO World Heritage Site built in the 13th century under Roger the Norman, one of the most enlightened kings in history. The building is a harmonious geometrical complex, shaped as an octagon and surrounded by a still unsolved mystery. Your journey will continue towards Alberobello: a world-known UNESCO World Heritage Site made famous by the “Trulli”. These dry-stone cone-shaped houses were built in the 14th century from local limestone and this village is really unique, with a fairytale-like atmosphere. The town of Alberobello gets its name from the ancient oak forest of “Arboris Belli” (beautiful trees) that once covered the area. It is possible to see these typical buildings all over the Itria Valley. Overnight stay in a scattered hotel, sleeping in a real “Trullo”. Dinner included. Matera will be the destination for today. After breakfast, in the "square" of the scattered hotel (consider 200 mts from the Trulli), the coach will take you to this incredible UNESCO World Heritage Site. Visit and learn the history of the “Sassi di Matera” (Stones of Matera), caves that have been used as houses for over 9.000 years! that are part of the historic center of the city. Admire the Romanesque Cathedral that overlooks the city, its beautiful “Campanile” (Bell tower) and enjoy the amazing view of the “Sassi”. Transfer back to Alberobello in the late afternoon. Dinner and overnight in the “Trullo”. Breakfast in the "square" of the scattered hotel (consider 200 mts from the Trulli. Leave Alberobello by coach and reach Locorotondo. Enjoy some free time to visit this small town that is part of the “white towns” of Puglia. Board on the coach again and travel to Ostuni: located between the “Trulli” region and Salento, overlooks the coastal plain rich of ancient olive trees. 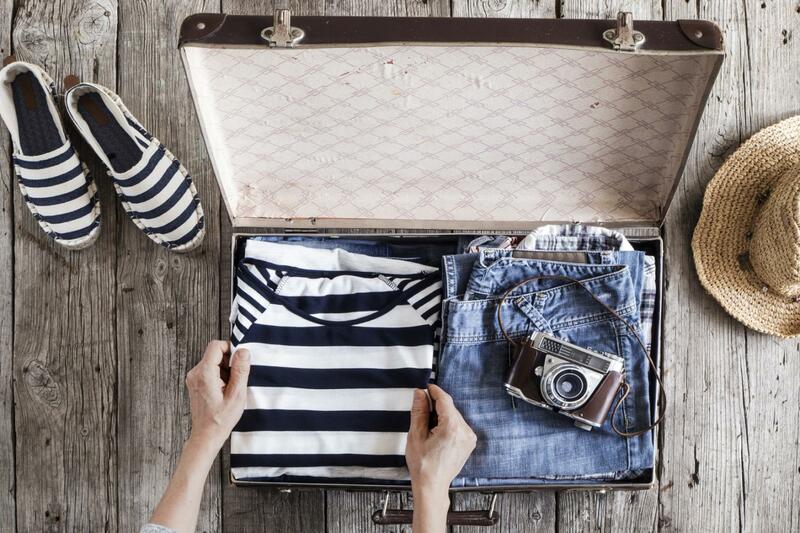 Free time at your disposal to explore another “white town” with free time for lunch, shopping and tasting of several local products like the world’s famous olive oil (all at your own expenses). 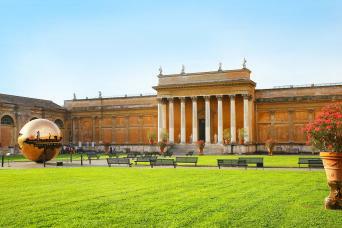 In the late afternoon, get again on board of the coach and reach Lecce in the heart of the Salento region. Dinner and overnight. 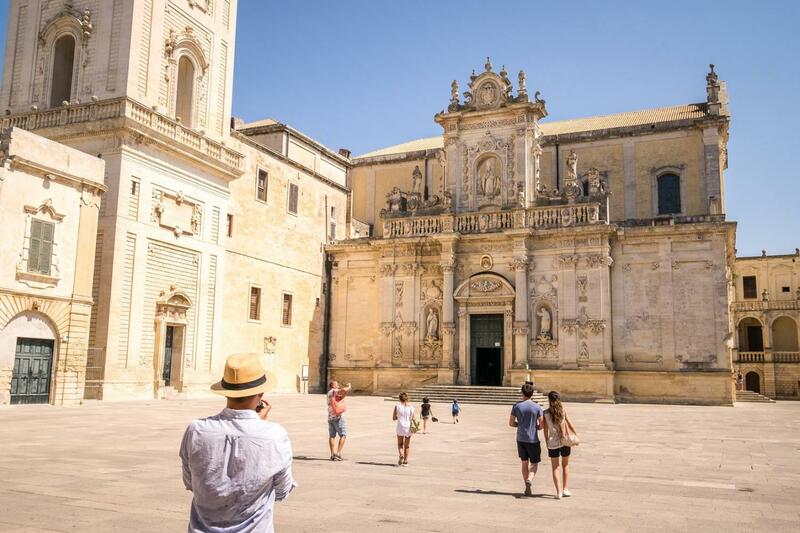 After breakfast at your hotel, enjoy a 3 hour guided visit of the city, learn the history of Lecce, visit the old town centre, the 12th century Cathedral, the Basilica of Santa Croce and Piazza del Duomo. After the visit, board on the coach and leave Lecce. You will reach Otranto where you will have some free time at your disposal for lunch. 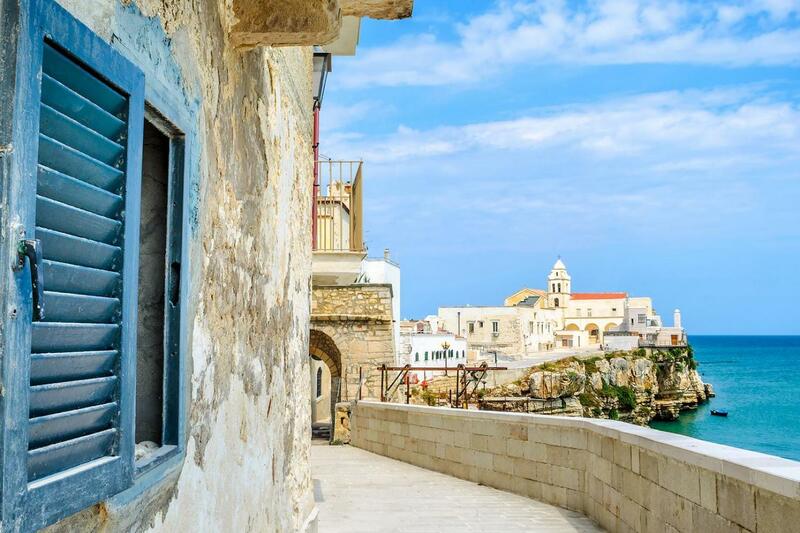 Spend the afternoon visiting the wonderful city of Otranto at your pace. Over the centuries, the city has been invaded by an impressive number of populations, amongst the others we can find traces of Greek, Roman and Turkish cultures. 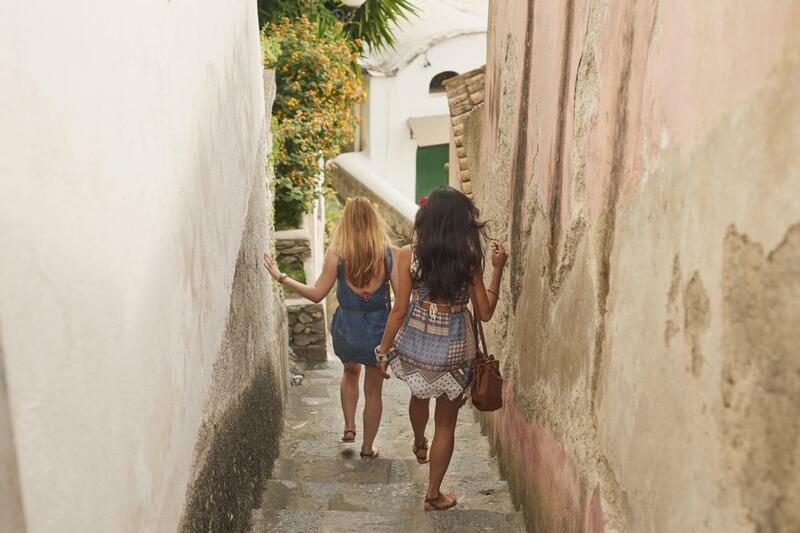 Wander around the old quarters to see how these cultures have blended together. Don’t forget to visit the iconic Cathedral where the bones of 813 martyrs are displayed in a glass case behind the altar. See its marvelous mosaic floor which rivals the well-known mosaics of Ravenna in its richness and significance. In the early evening, reach Supersano where you will have dinner at the “Masseria le Stanzìe”. Visit this ancient farm, learn about the history and culture of Puglia. See how homemade pasta is made and visit the medieval tombs that are part of the farm. Dinner with typical meals and products from the region. In the night, travel back to Lecce. Overnight. Enjoy one final breakfast at the hotel. End of our services.